Back in the day, in order for you to watch your favorite movies more than once, you had to invest some money in buying or renting a DVD that you could stick into your computer and load the film. The same was true for TV shows, which were far pricier as each season came in a DVD stack of 3 to 4 disks that would cost an arm and a leg to purchase. However, things have definitely changed over the years and you no longer have to go out and pay for every single film or television show you want to watch because you can simply subscribe to a streaming service and pay a month subscription fee to have unlimited access to your favorite movies and shows. Netflix definitely changed the media industry when they introduced their own streaming service that allows people to watch their favorite movies and television shows whenever they want, provided they have a subscription. This has been such a convenience for a lot of people and it even became a part of a catch phrase and meme “Netflix and Chill”. Over the years they definitely managed to step up their game by not just giving people all the movies and shows they have always loved in just one click, but also giving them new and unique content. Netflix has indeed changed the way how people watch video content and it has set the bar really high for up and coming competitors like Hulu, Amazon Prime and HBO. Netflix’s success has given ideas to some other production companies which are struggling to stay relevant in today’s age of technology. Of course, such blockbuster movies exist, but it doesn’t mean that Disney or Warner Bros. will just step aside and let Netflix take the reins with their streaming service. Despite the possibility of more streaming services entering the market in the future, Netflix revealed that they aren’t exactly worried about the increasing competition because of the loyalty they have built with their millions of customers. Surprisingly, Netflix sees popular streaming platforms for video games to be the toughest competition to beat compared to HBO and other giant companies in the entertainment business. According to a statement that was written as a letter, the company said that it all boils down to screen time – or how much a user is willing to sit in front of a screen for entertainment. 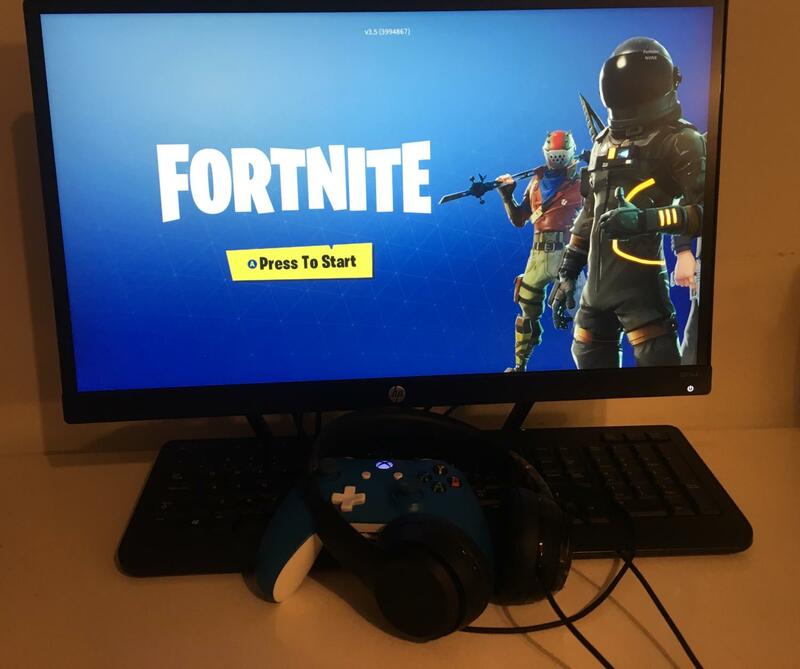 In that regard, Fortnite seems to be winning as people spend more time streaming games than they would on any other entertainment platform. And the more time people spend on Fortnite, the less time they spend watching a movie or a show on Netflix. 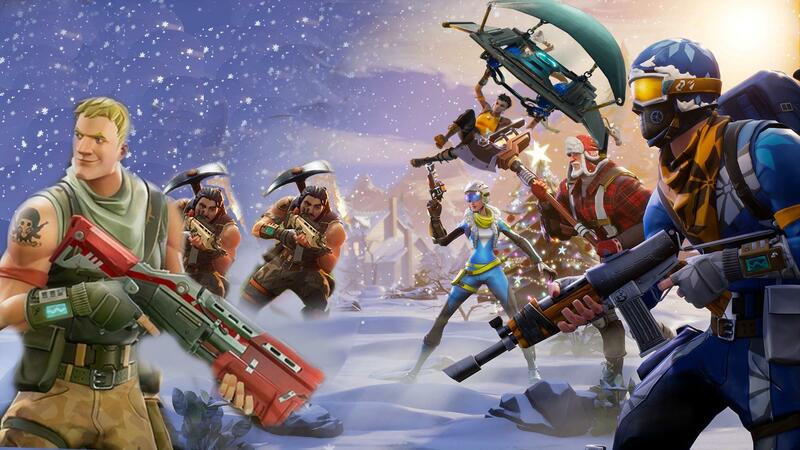 Netflix admitted that Fortnite is currently its biggest threat since people spend hours on the platform. One of the reasons why people play video games is also the reasons why they watch movies or television shows, and that is to entertain themselves. 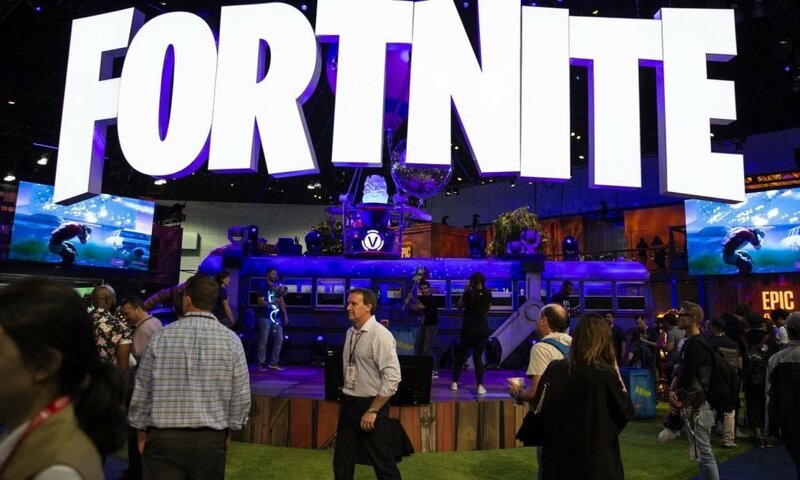 Fortnite has been considered to be one of the most popular games last year with over 200 million registered users as well as 80 million log-ins to play every single month. The makers of the game earned over $3 billion when it comes to profit, hence Netflix believes they are a force to be reckoned with. This doesn’t mean that Netflix doesn’t need to prepare for other companies that are now planning to have their own streaming services. Just a few months ago, Disney announced the decision to remove most of their content off of Netflix to get ready for the upcoming launch of their own streaming platform. Netflix shares have always been a hit with analysts and investors, despite their recent drop by 4 percent after the company disclosed a mixed earnings report last week. It also announced a 8.8 million increase in its subscriber count, which is a bit higher than analysts’ prediction a couple of weeks prior. Netflix’s revenues however, didn’t exactly meet the expected consensus projects that the analysts predicted. Their stocks didn’t manage to pull through despite the Birdbox challenge that made headlines at the start of the year. Their audience might have loved their content over the past few years, but one thing that has been highly criticised is Netflix’s history of increasing subscription charges to exorbitant levels. They received negative feedback after they increased their subscription price about two years ago, and experts aren’t surprised by users’ mixed reactions towards the newest changes in price plans. According to Netflix chief product officer Greg Peters, this is a risk they must take in order to give their audience a better service every single month. He also mentioned some future investments that will reportedly help the company create better content.